THURSDAY, Aug. 10, 2017 (HealthDay News) -- More Americans than ever are living with epilepsy, federal health officials reported Thursday. According to the new report, 1.2 percent of the population -- about 3 million adults and 470,000 children -- were being treated for epilepsy or had experienced recent seizures in 2015, the researchers from the U.S. Centers for Disease Control and Prevention said. The number of adults with active epilepsy rose from 2.3 million in 2010. Epilepsy among children rose by 20,000 between 2007 and 2015, according to the report's coauthor, Rosemarie Kobau, the head of the CDC's epilepsy program. "The increase is probably because of population growth," Kobau said. "We don't know if other factors are involved." The report, published Aug. 11 in the CDC's Morbidity and Mortality Weekly Report, offers epilepsy estimates for every state for the first time, which shows the condition is widespread. The number of adults with epilepsy ranged from 5,100 in Wyoming to nearly 368,000 in California, the researchers found. The number of children with the condition ranged from 800 in Wyoming to nearly 60,000 in California. Eleven states had more than 92,700 people with epilepsy, according to the report. Philip Gattone is president and CEO of the Epilepsy Foundation. In a news release from the foundation, he said, "This report confirms what many in our community have suspected: Epilepsy has been underreported. We are very grateful that we have a public health program at the CDC for epilepsy. Their new data strengthens our resolve." One specialist thinks that population growth is only one factor in the growing prevalence of epilepsy. "People are living longer, and the population has increased, so you are going to have more seizures," said Dr. Paul Wright. He is the chair of neurology at North Shore University Hospital in Manhasset, N.Y. and Long Island Jewish Medical Center in New Hyde Park, N.Y.
"Also, we have better diagnosis," he said. "More people are coming to doctors when they don't have an explanation for things like confusion and speech issues, so we are doing testing and we are discovering epilepsy," Wright said. Kobau explained that epilepsy is a disorder of the brain that causes seizures. 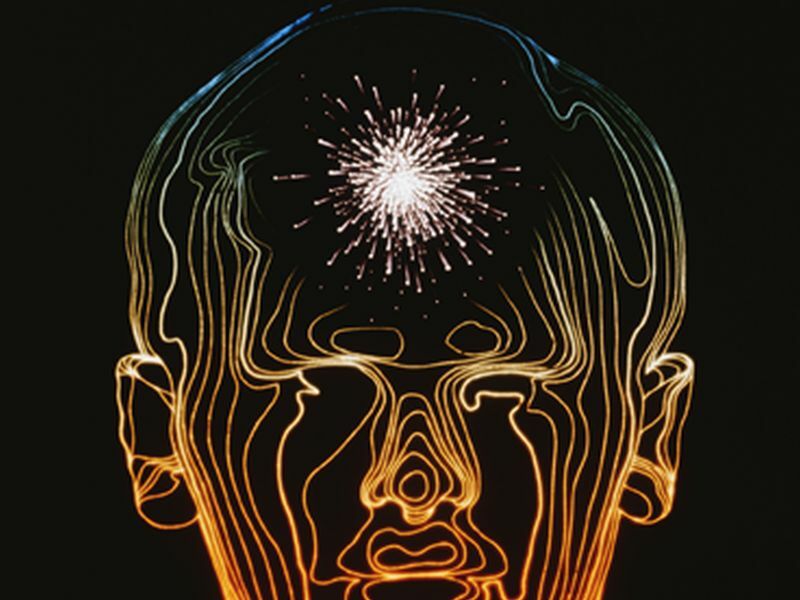 "More than half the cases of epilepsy don't have a known cause -- the rest have causes like stroke, brain tumor, head injury, central nervous system infections, genetic risks or brain diseases, such as dementia," she said. Most epilepsy can be controlled with medications, surgery or devices that stimulate the brain, Kobau added. For the report, Kobau and her colleague, Dr. Matthew Zack, from CDC's division of population health, used data from the 2015 National Health Interview Survey for adults, the 2011-2012 National Survey of Children's Health and the 2015 Current Population Survey (2014 data). Kobau pointed out that living with epilepsy can be challenging. It can result in work limitations, difficulty finding transportation and difficulty affording medical care. Children with epilepsy are more likely to fall behind in school and to need special education services, she added. People with epilepsy should work with their doctor to be sure they are getting the best care, she said. "Uncontrolled seizures can lead to an early death," Kobau said. Unfortunately, epilepsy is often stigmatized, she added. A recent survey found that 12 percent of Americans would not want to work with or be near someone with epilepsy. Kobau said she thinks that this reluctance is because not many people are trained to recognize an epileptic seizure or how to help someone having one. According to the CDC, caring for someone having a seizure involves keeping the person safe until the seizure stops and knowing when to call 911 for help.